Yay! So my first guest hosting event. None other than Valli's Microwave Easy Cooking. Since I have started a little late...please rush in your entries for this month. Event end's as of 31st October 2011. 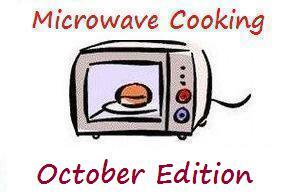 Cook any item using Microwave for cooking and post it on your blog from now till the last date of the month. Vegetarian and Non-vegetarian entries are welcome. Prefer non pork /non beef items though. The entire cooking needs to be done in Microwave. 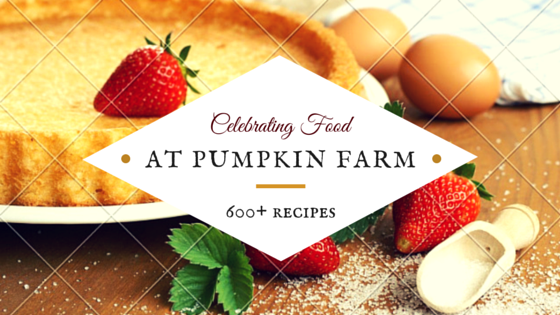 You can use food processor, blender for chopping, blending but do not use stove top or oven. Do not submit any entry if you've just used Microwave for the final process. Also link your entry to this page and also to Srivalli's original event announcement page. Use of logo will be appreciated. Sorry missed it.Hosting an event which I am calling Back to our Roots Also hosting for Nov’11 Veggie Food for the Month_Raw Banana.